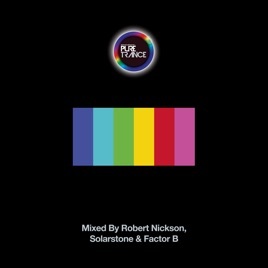 Solarstone’s Pure Trance albums have always been the best of the genre and 6 is no exception. 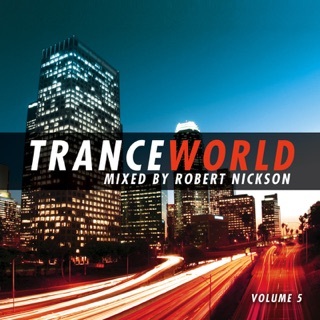 The Robert Nickson mix builds steadily towards blockbuster tracks like Rumspringa and Somewhere in Spacetime, and when Solarstone takes over with State of Mind you will instantly recognize the hand of the master. But the real surprise is Factor B who carries the torch even higher. Too many great tracks to call out here. Pick this up now and pray for an extended release! 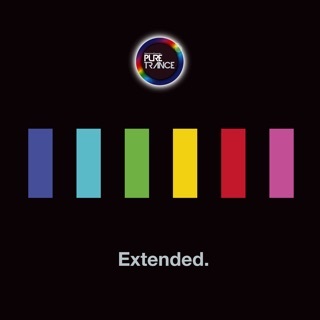 Once again, Solar Stone has put together a seemles trance treat for your senses. I have to admit, I really liked the Factor B mix more than Solar Stone. That's saying something since he usually hits it out of the park. Facto B (to use a baseball analogy) hit a grand slam! 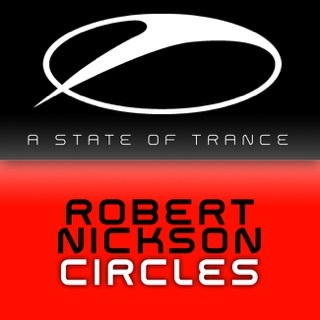 I cant wait for Pure Trance no 7! !